The marshmallow center really does flow from the chocolate cup, and it gets everywhere. It's totally worth the mess, though. 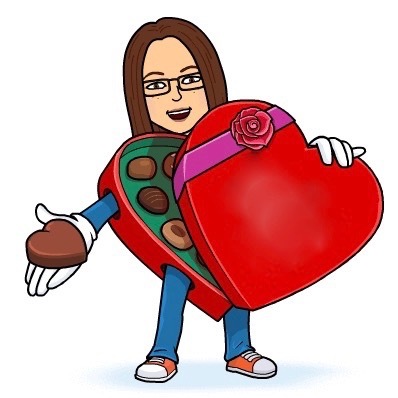 The chocolate shell is thin and vaguely waxy, a necessity of containing the sticky center. The chocolate taste emerges through the marshmallow in a really pleasing way. These are simply delicious. 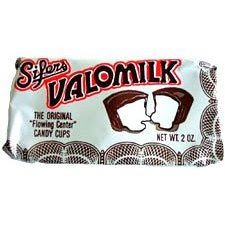 Eating a Valomilk also has the additional bonus of supporting a family-owned candy making company. Now in their sixth generation of making solely Valomilks, the Sifer family business is based in Kansas. For a wonderfully reverential and engrossing description of a visit to the Valomilk factory, check out Steve Almond's book, Candy Freak.